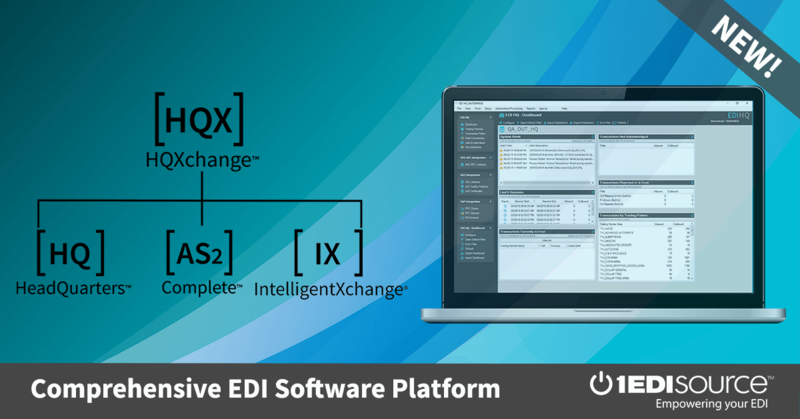 This X12 Transaction Set contains the format and establishes the data contents of the Grant or Assistance Application Transaction Set (194) for use within the context of an Electronic Data Interchange (EDI) environment. This transaction set can be used by organizations submitting applications for grants, cooperative agreements, and other assistance. These applications will typically include project, budget, personnel, descriptive, and other related data.